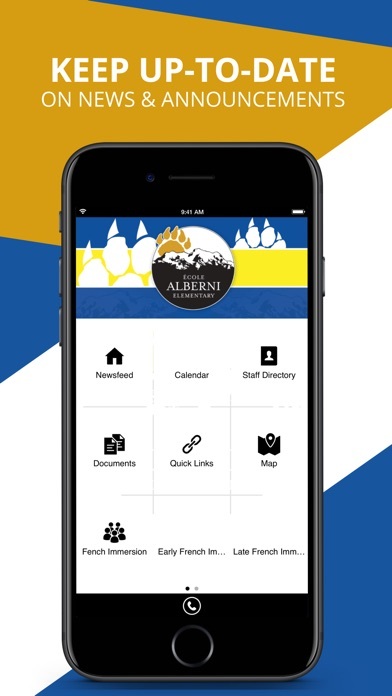 The Ecole Alberni Elementary app by SchoolInfoApp enables parents, students, teachers and administrators to quickly access the resources, tools, news and information to stay connected and informed! 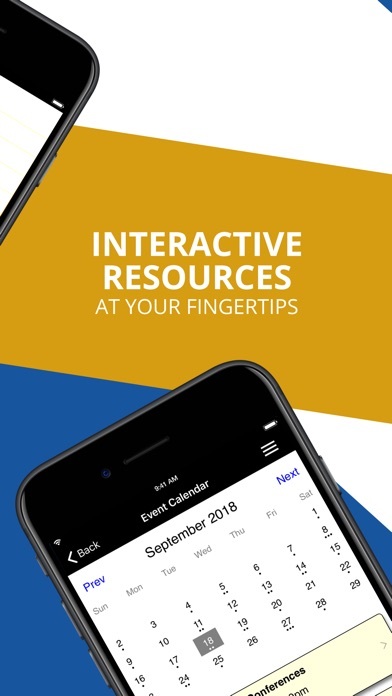 The Ecole Alberni Elementary app by SchoolInfoApp features: - Important school and class news and announcements - Interactive resources including event calendars, maps, staff directory and more - Student tools including My ID, My Assignments, Hall Pass and Tip Line - Language translation to more than 30 languages - Quick access to online and social media resources About SchoolInfoApp: We build great apps for great schools and school districts and have published apps serving thousands of schools and districts around the globe. All we do is develop and manage mobile apps for schools and school districts, so our focus is 100% on doing that incredibly well. 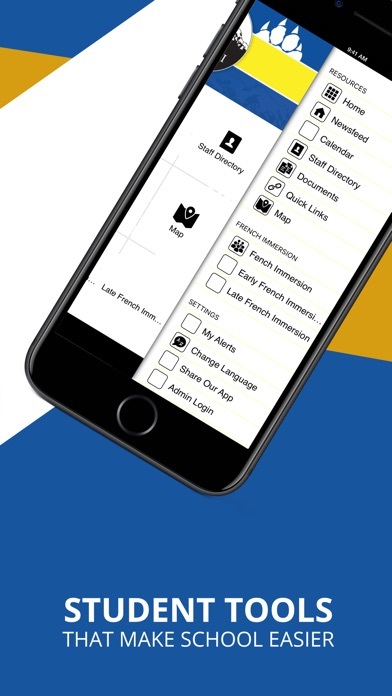 The result is apps that are highly rated with features that students, parents, teachers and administrators find to be time-saving, simple and useful. Features listed may or may not be included depending on your school or district's policies and preferences.